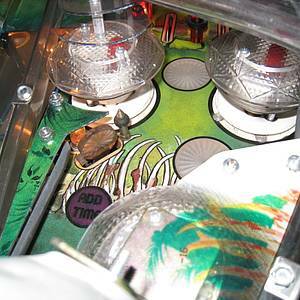 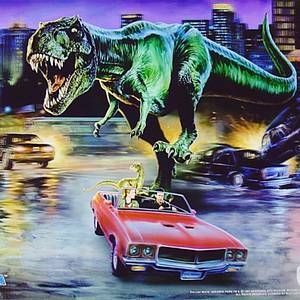 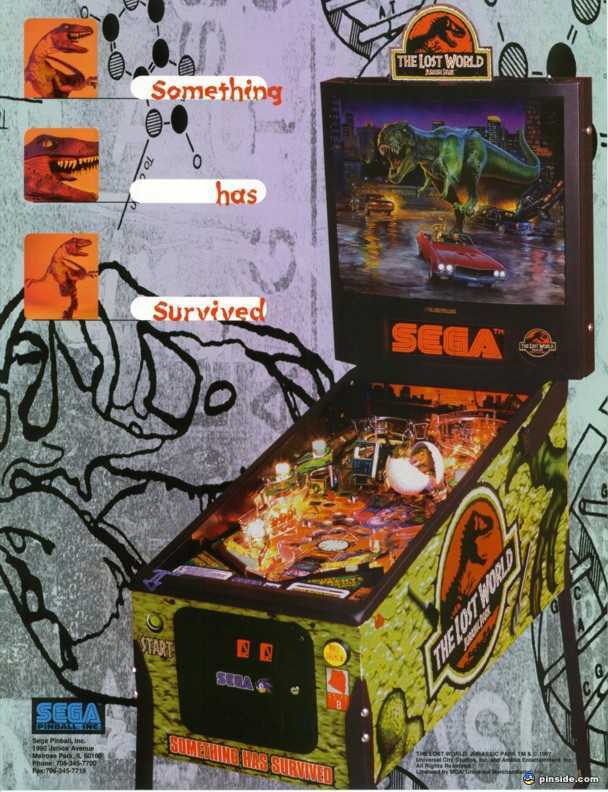 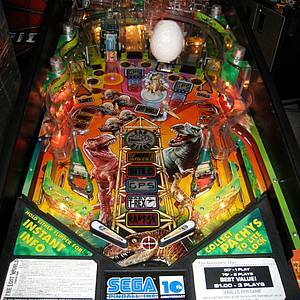 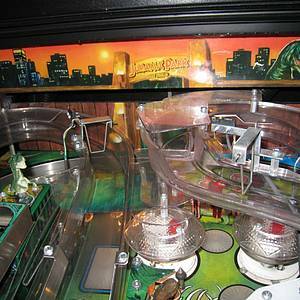 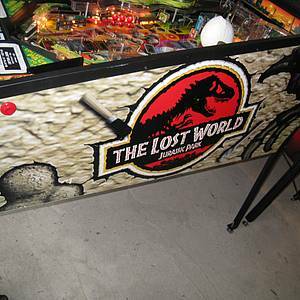 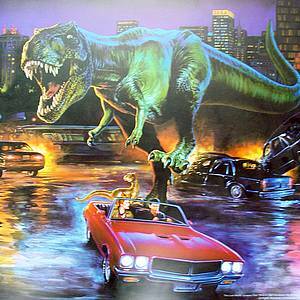 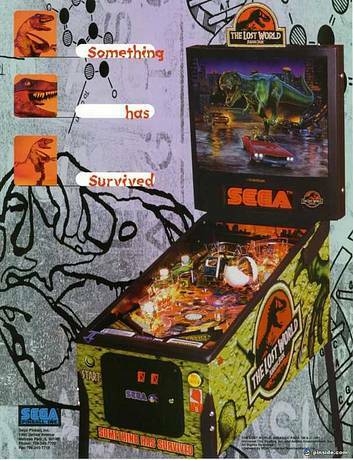 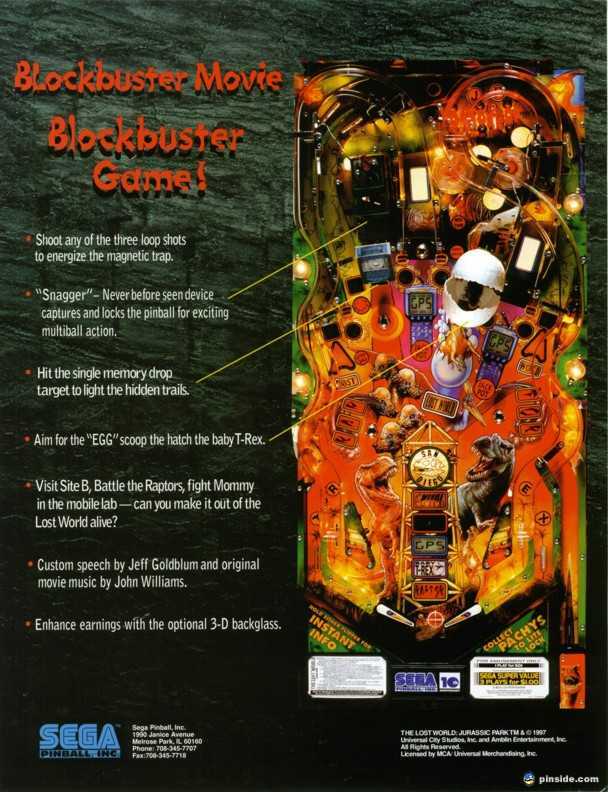 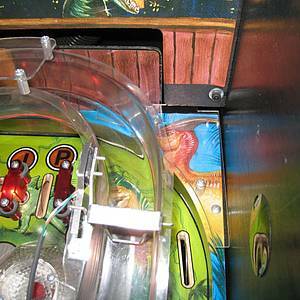 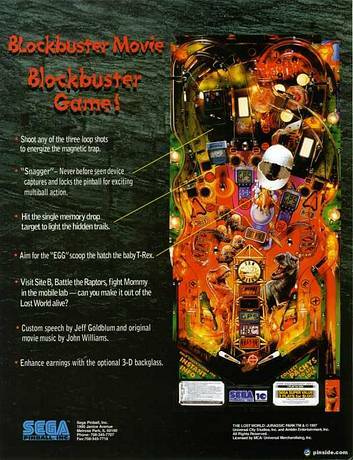 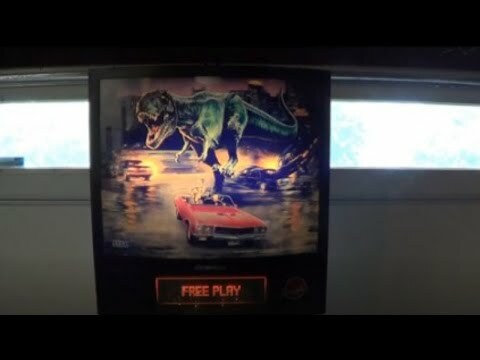 The Lost World Jurassic Park is a pinball machine from June 1997, manufactured by Sega Pinball, Inc. (US). 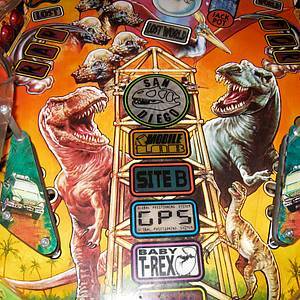 "Thank God for site B." 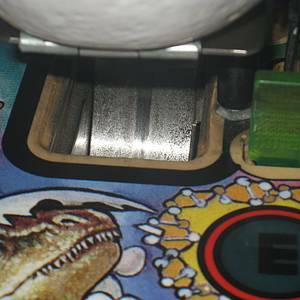 This game has received 39 approved Pinsider ratings and currently has a rating of 6.616 out of 10. 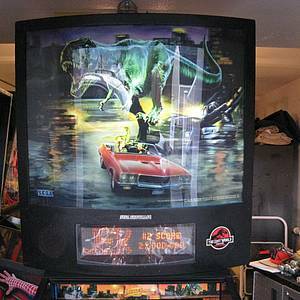 This game ranks #318 in the Pinside Pinball Top 100. 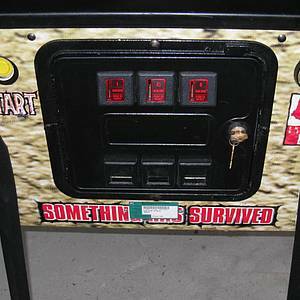 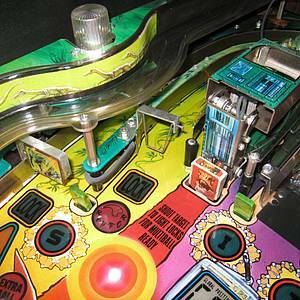 28 public locations known where you can play this machine.